Will I have to testify in court for my Florida boating accident case? 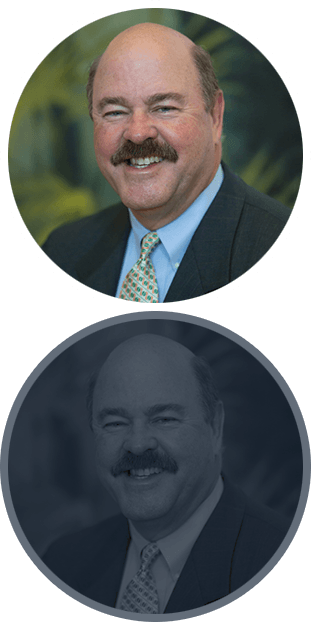 | Michael F. Guilford, P.A. Miami Admiralty & Maritime Lawyer > Video FAQS > Will I have to testify in court for my Florida boating accident case? Will I have to testify in court for my Florida boating accident case? Yes, you more than likely will have to testify at least one time for whats known as a deposition. A deposition is an informal setting where the attorney representing the person that hurt you has an opportunity to ask you questions under oath. 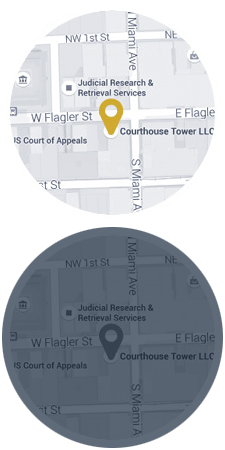 Now, you have to remember that about 80% of all cases will resolve before trial, but in the event that your case does not resolve before trial, you will more than likely have to attend trial in Florida and testify again.